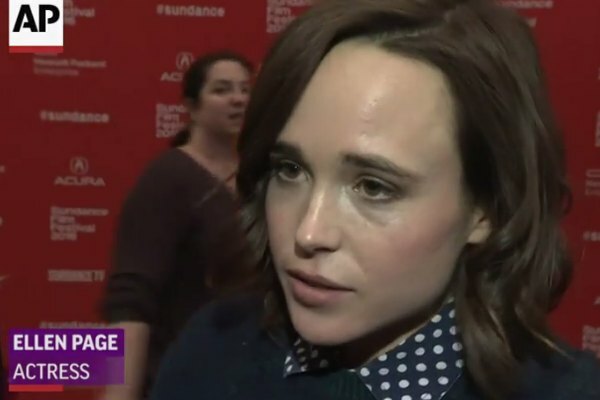 Out actress Ellen Page on Thursday criticized actor Chris Pratt for attending an “infamously anti-LGBTQ” church. “If the spotlight that is shining on you is brighter than the light that's within you, it will kill you,” Pratt said that he was told. The 31-year-old Page came out lesbian in 2014. She is married to Emma Portner.